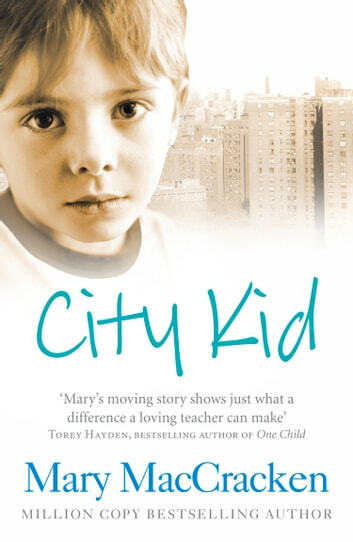 From the author of international bestsellers A Circle of Children and Lovey comes an inspiring true story of a gifted teacher’s determination to understand the ‘rotten’ city kid everyone has given up on. Sitting quiet and withdrawn at a battered school desk, Luke had the looks of a shy angel – and a past that special needs teacher Mary MacCracken could barely believe. Already Luke had been picked up 24 times by the police. He’d set over a dozen major fires, and had a staggering record of thefts. No adult could reach him, no teacher could control him, and no policeman could cow him. All this – and Luke was only seven and a half years old. Trying to help Luke was Mary MacCracken’s job – and a seemingly impossible challenge. This is the remarkable story of how the impossible came true.